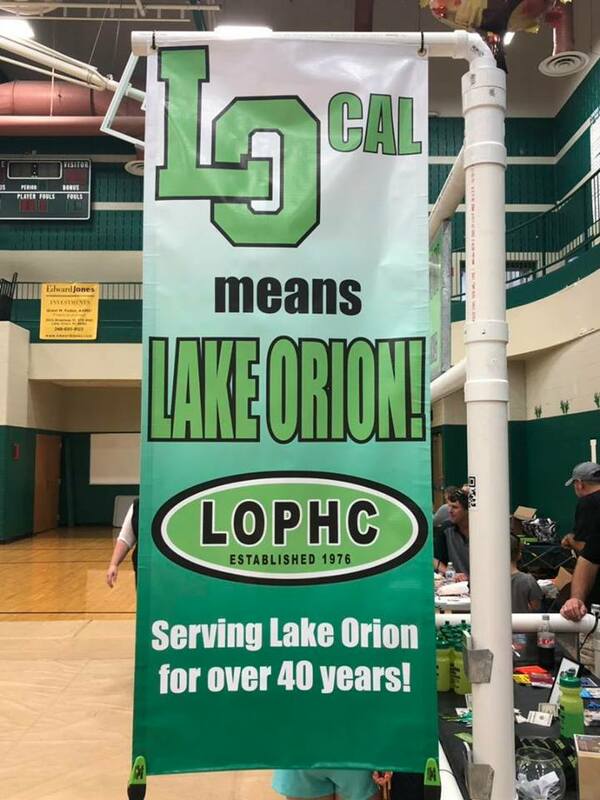 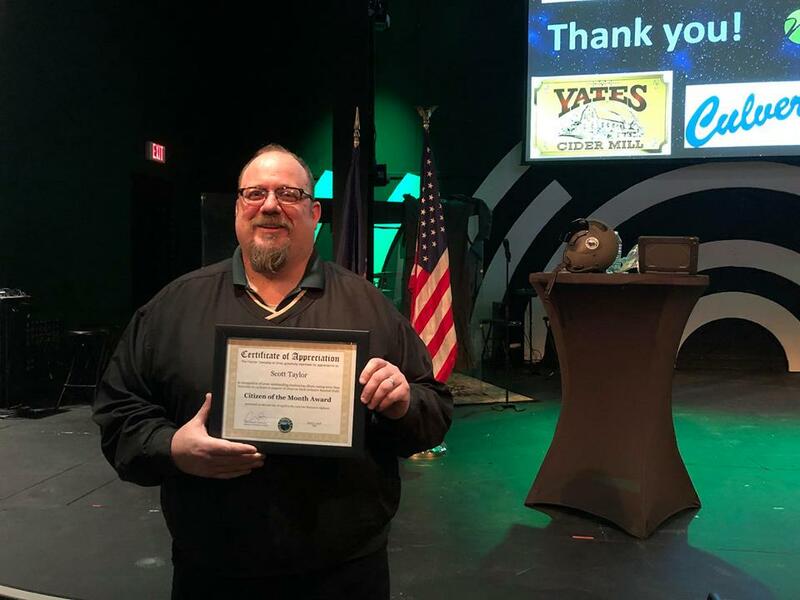 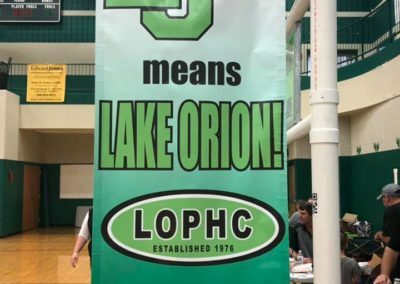 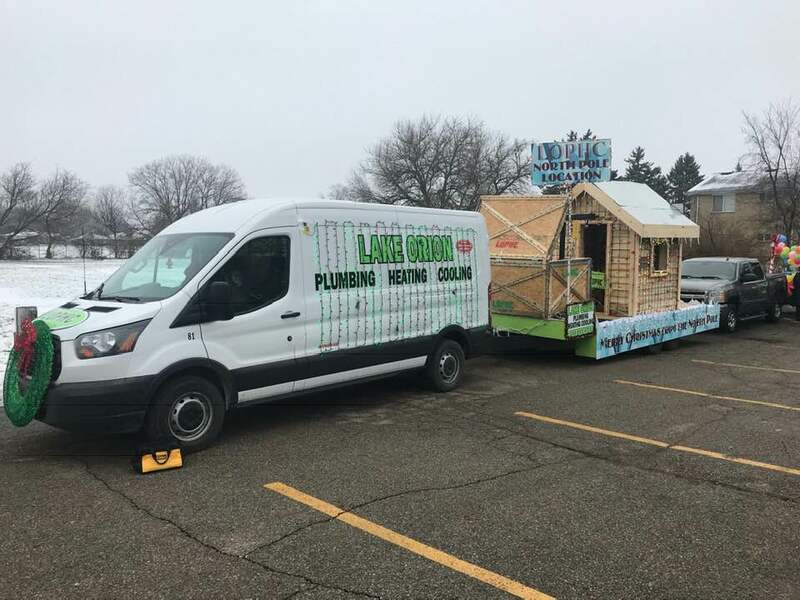 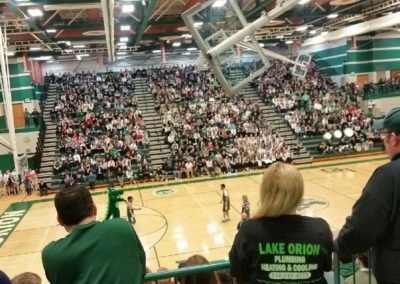 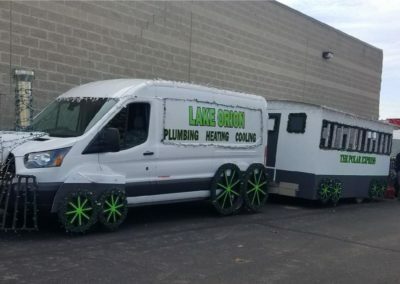 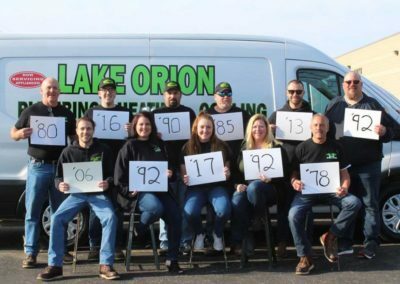 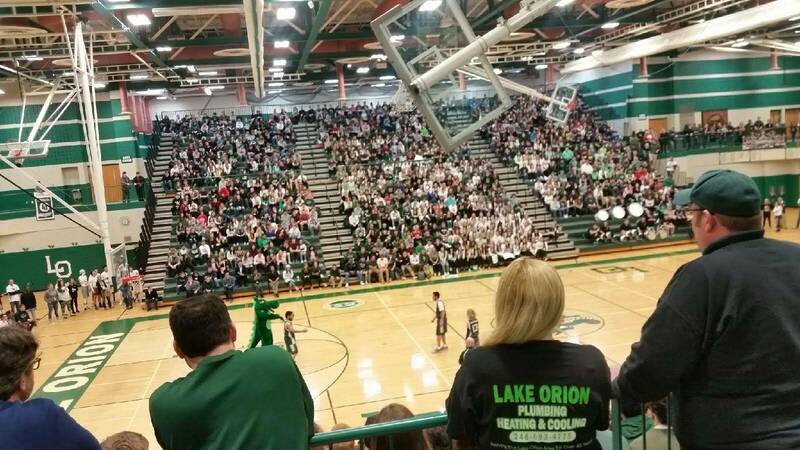 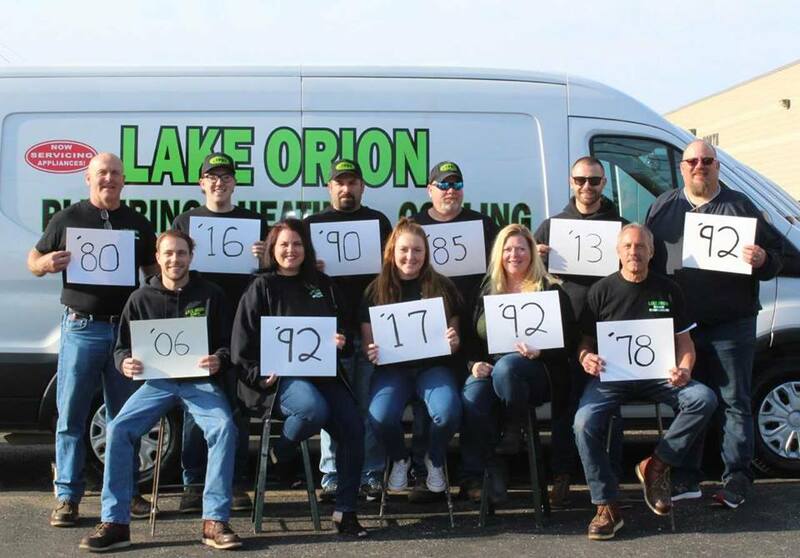 Lake Orion Plumbing Heating and Cooling offers complete plumbing, heating and cooling services for commercial and residential in the greater Lake Orion, Oxford, Rochester, Auburn Hills, Clarkston, Metamora, Ortonville, Waterford, Lapeer and Clio communities. 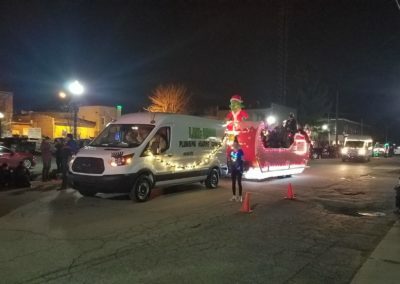 We are proud to not only serve these areas, but participate in them and truly be part of the community. 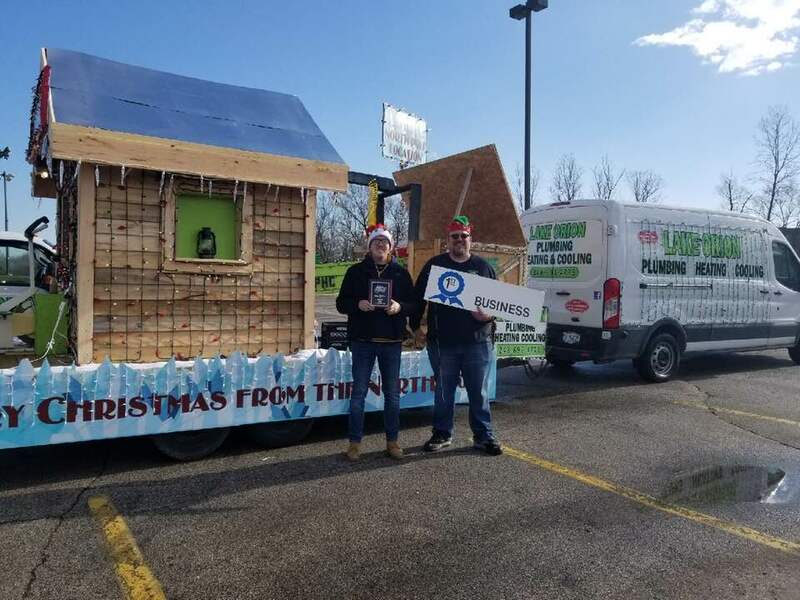 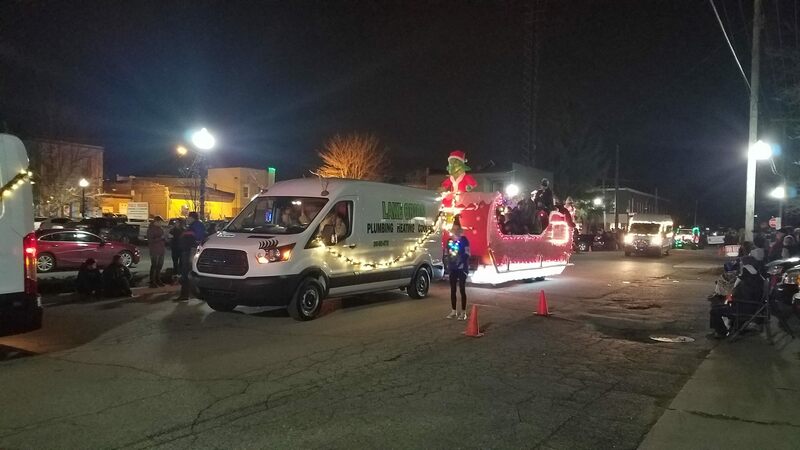 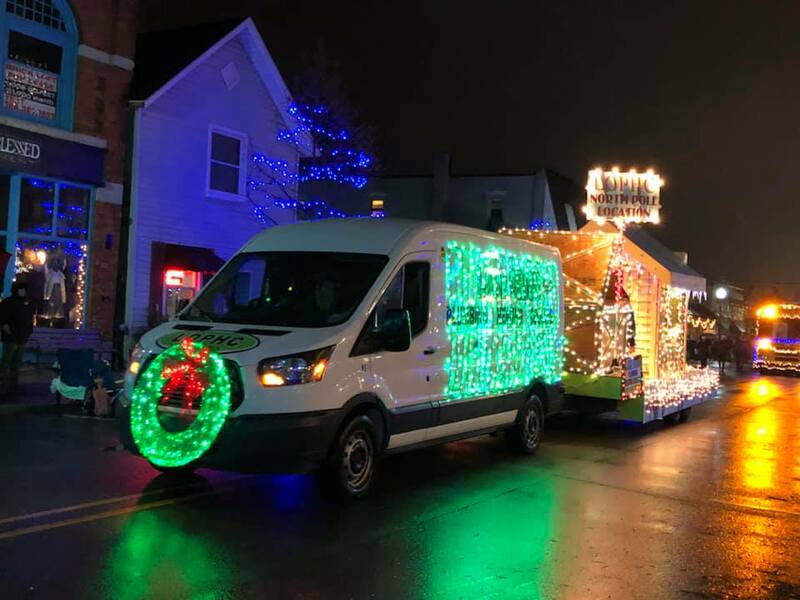 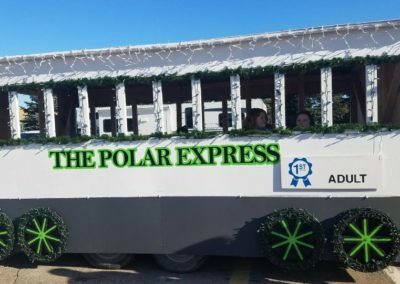 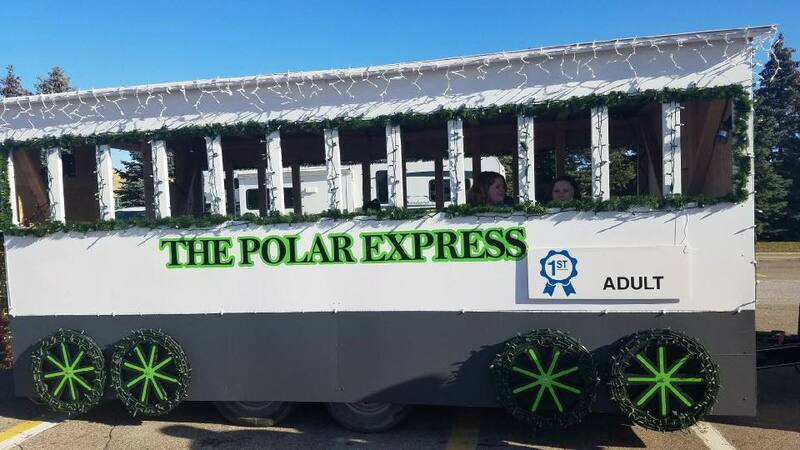 From the Lake Orion Lighted Parade and Oxford Dance Team to the Rochester Hometown Christmas Parade and Waterford Kettering Football, we support our communities!